Posted by Admin | December 10, 2018 | PC Games. 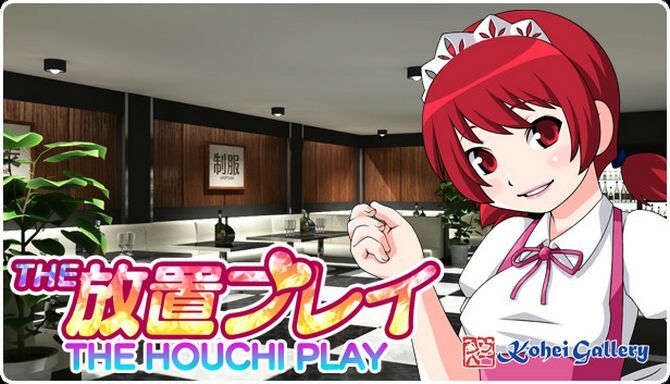 THE HOUCHI PLAY -THE 放置プレイ- Free Download PC Game Cracked in Direct Link and Torrent. THE HOUCHI PLAY -THE 放置プレイ- is to maneuver Taro Heibon and get close to the cos-play girls without being noticed. THE HOUCHI PLAY -THE 放置プレイ- is developed and published by KoheiGallery. It was released in 30 Jul, 2017. Taro Heibon will attempt to approach while the girls are looking away! He is a weak middle-aged man, but sometimes borrows the power of sake and boldly and quickly approaches! Let’s hit the LR trigger repeatedly and approach the girl as soon as possible without being noticed! The rules of the game are simple, Daruma-san ga koronda. Do not move when the girl is looking at Taro Heibon! When you are looking at the direction opposite Taro Heibon you have the chance to move! Look closely at the actions of girls and let’s not miss chance to approach. 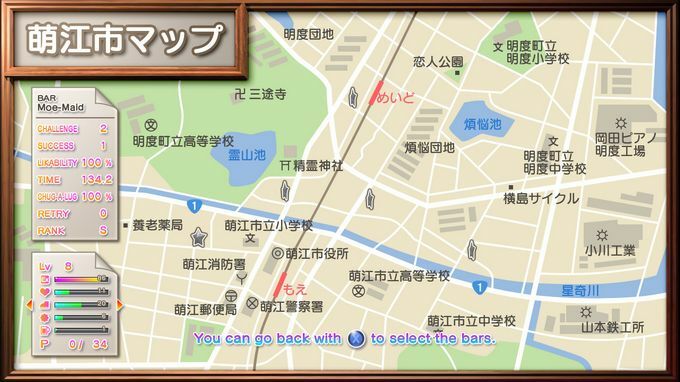 First of all, let’s choose the shop you’d like to challenge from 5 shops in Moe city map! Girls called cast are waiting at the shop. Choose the girl you want to play, you win at all! Successfully approaching stage level 5 will result in Taro Heibon’s victory. The operation of the game is easy, but in fact it is hard hit! When L trigger and R trigger are alternately and repeatedly timed, Taro Heibon moves! 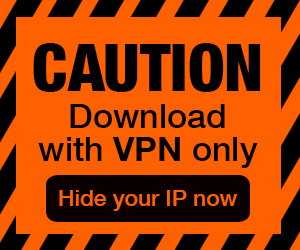 OS: Windows7 u203b Windows 10 is not guaranteed. Additional Notes: D3DX9_39.dll (DirectX End-User Runtimes (June 2010)) is required.